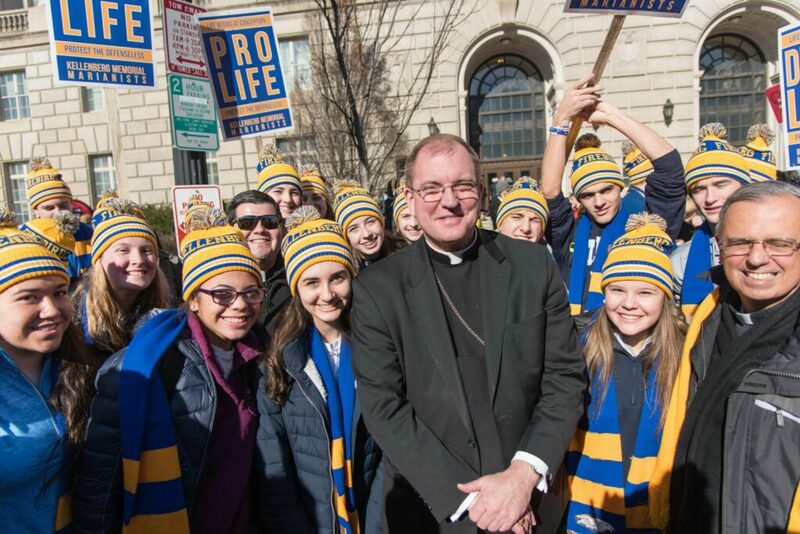 The focal point of this retreat was the annual March for Life. 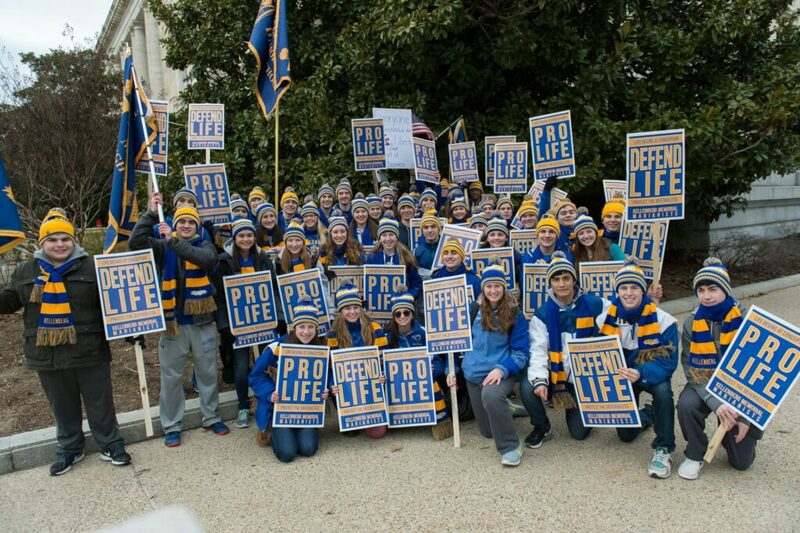 The peaceful protest centered around the theme “Unique from Day One: ProLife is Pro-Science.” Kellenberg students and faculty dressed in golden hats and royal blue scarves enthusiastically marched around Washington, D.C. to protect the unborn from the dangers of abortion. 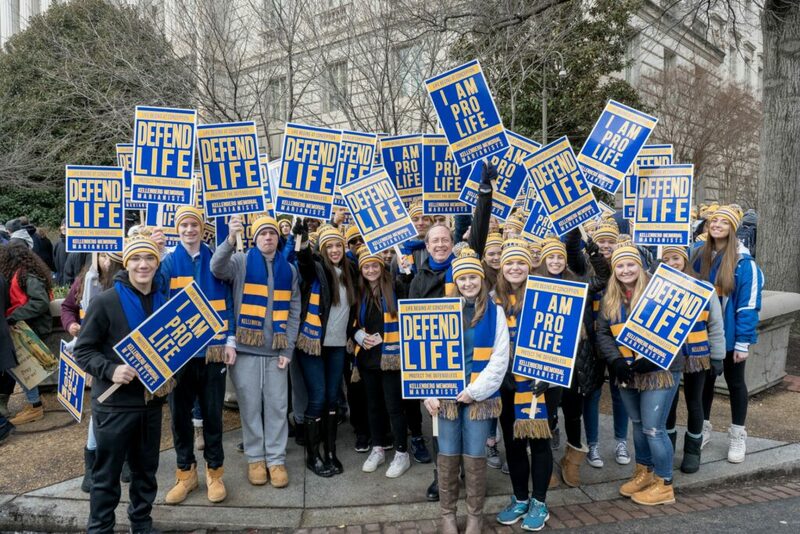 The environment radiated with energy and positivity as the members of the pro-life community marched for one common goal: to preserve the beauty and sanctity of life.